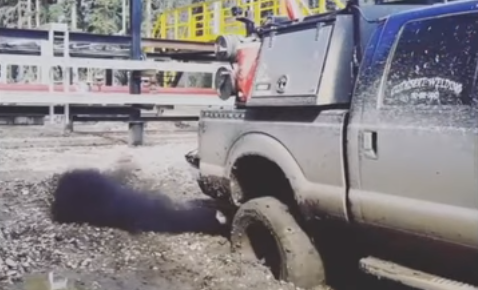 Home / Diesel / You Have To See This NASTY Powerstroke Welding Rig! 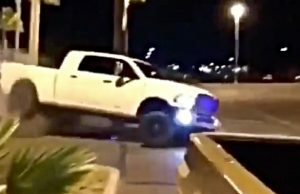 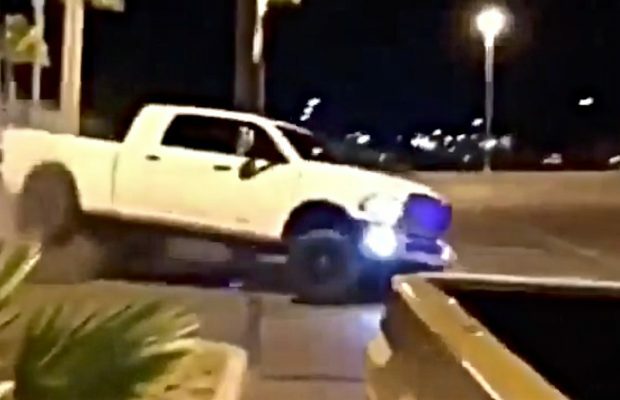 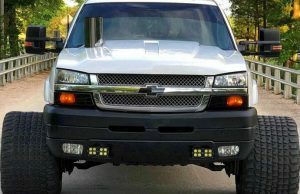 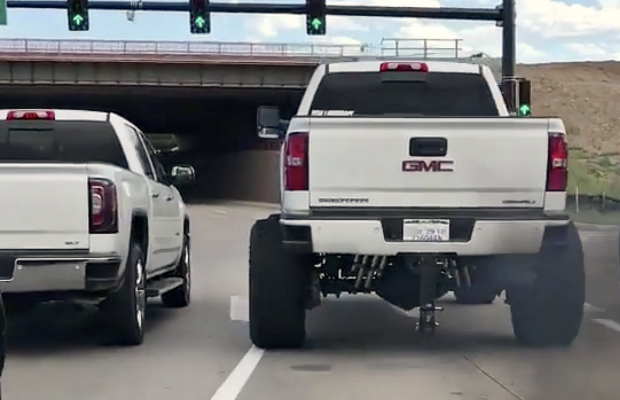 ← Previous Story This Wide Powerstroke Gets NASTY At A Stoplight! 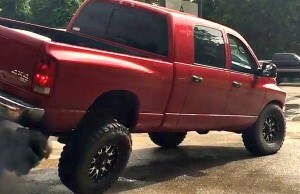 Next Story → Lifted Diesel Trucks Take On Harvey and Irma!